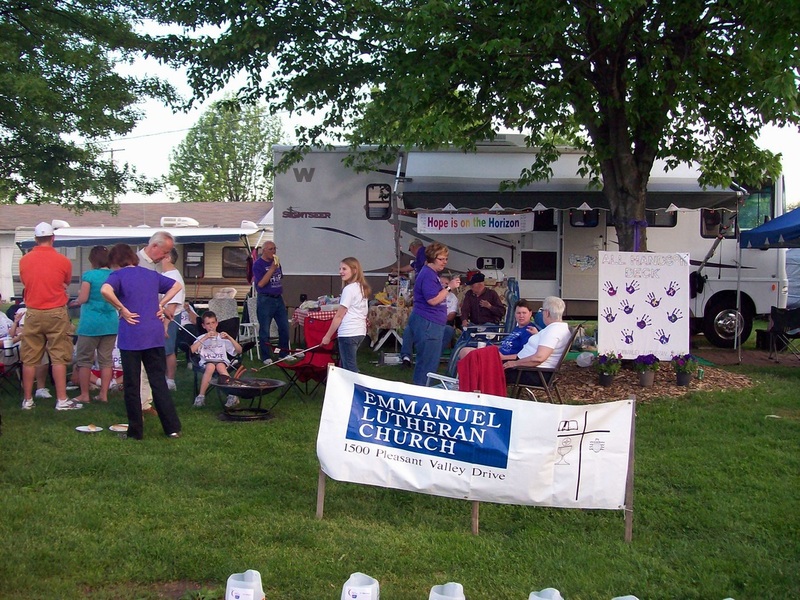 Emmanuel's Relay for Life team hosts various activities throughout the year to raise money to support the fight against cancer. 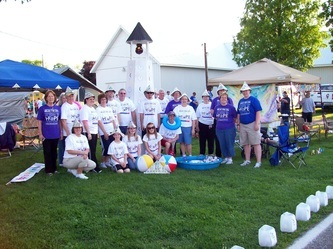 They work hard and have fun together sharing a commitment to help find a cure and make a difference. 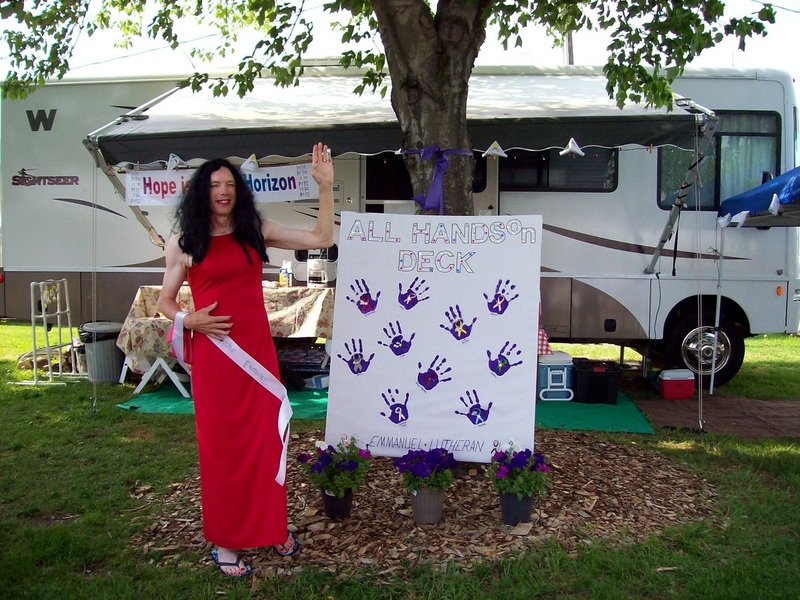 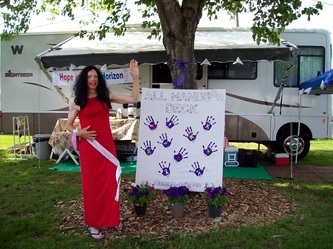 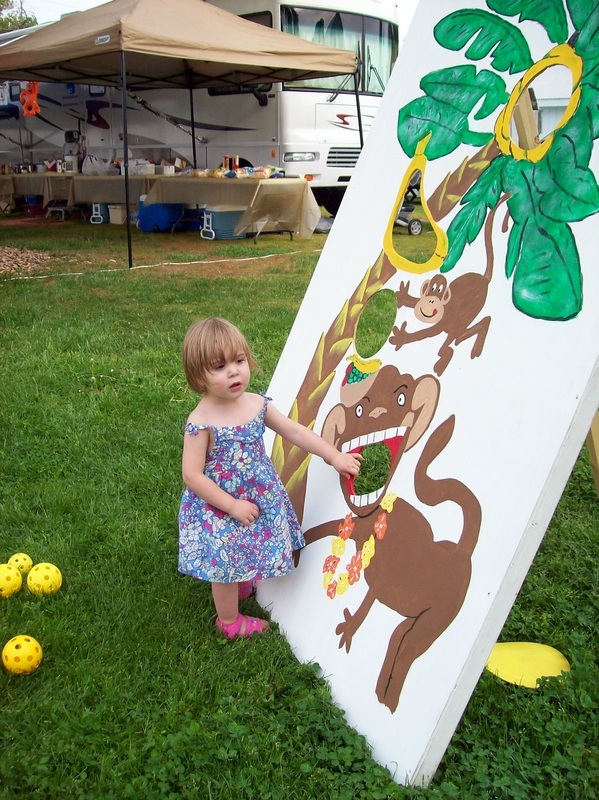 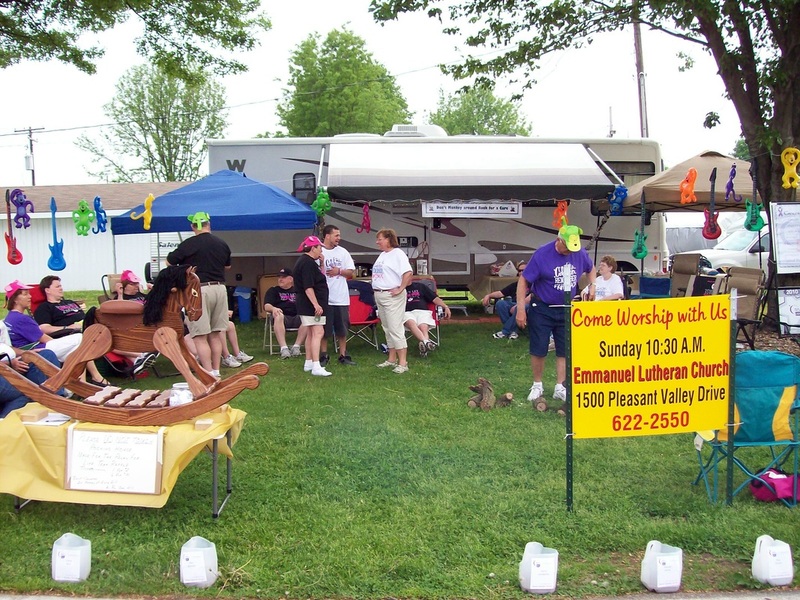 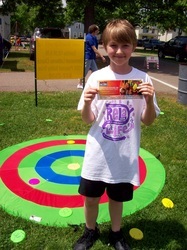 A highlight of the year is the Relay for Life weekend at the fairgrounds where food, fellowship and walks around the track are enjoyed by the whole team.